Happy Sunday, everyone!! I hope that you have had a wonderful weekend so far!! 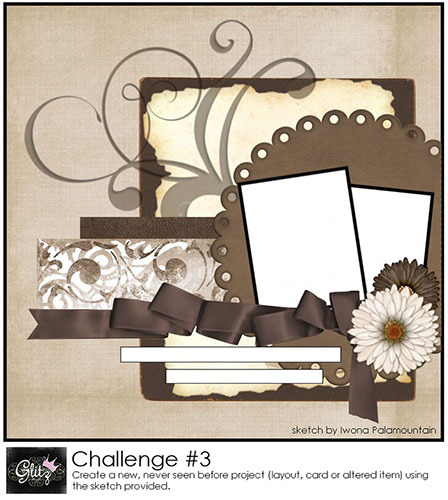 I just wanted to post a quick reminder about this month's "Get Your Glitz On" Challenge!! Please see the original post for all rules and details!! 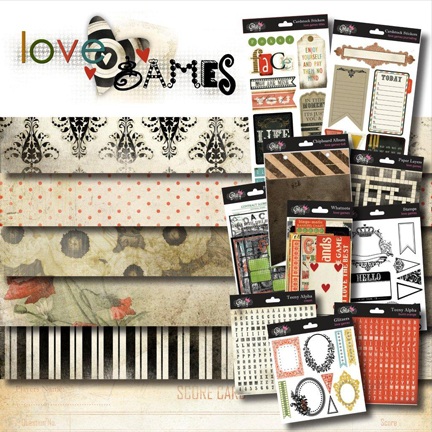 And don't forget the prize...the entire "Love Games" collection! We can't wait to see your creations!! So go and get your Glitz on!!! Oh definitely have this on my list to do. Printed out and waiting. Just have to do some DT stuff first. Thank you so much for the reminder. Wow-these ladies really know how to get their Glitz on.Think I'll just sit back and enjoy all this amazing inspiration. Working on this... can't resist this sketch!